Do you already have 1 or 2 of these courses and want to upgrade to The Bundle? No prob! The easiest way to do this is to look into the Further Resources module in one of your online minicourses that you already own. 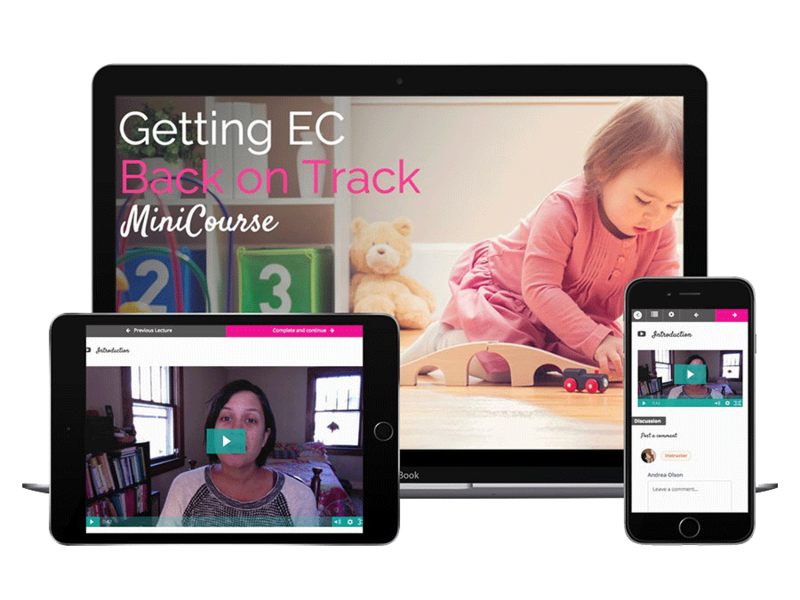 In that you'll find a lecture called "Upgrade to the 7 MiniCourse Bundle" and a special link to upgrade for just $70. 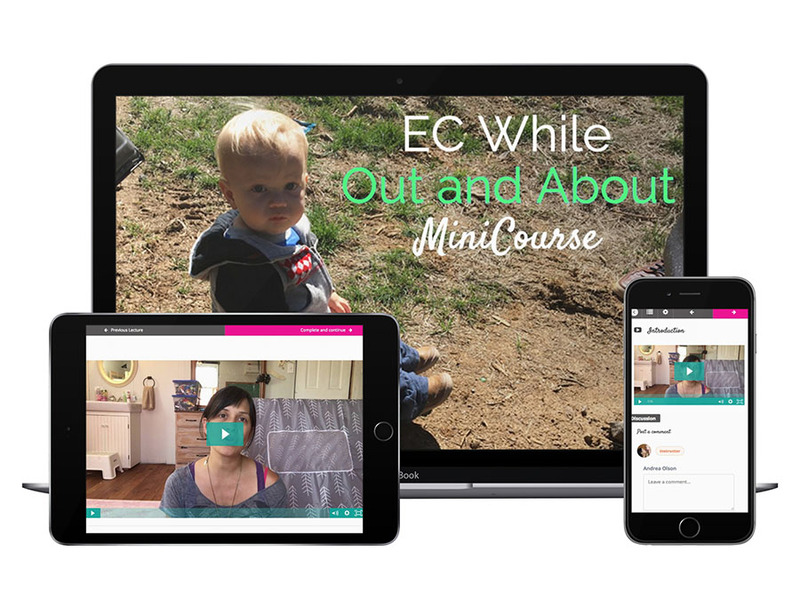 You'll gain access within 15-30 minutes after your purchase from that special link inside your minicourse! If you're lost after trying that - or desperate to get in! - just fill out the form below and we'll help you out manually. This method will take 2-3 days.